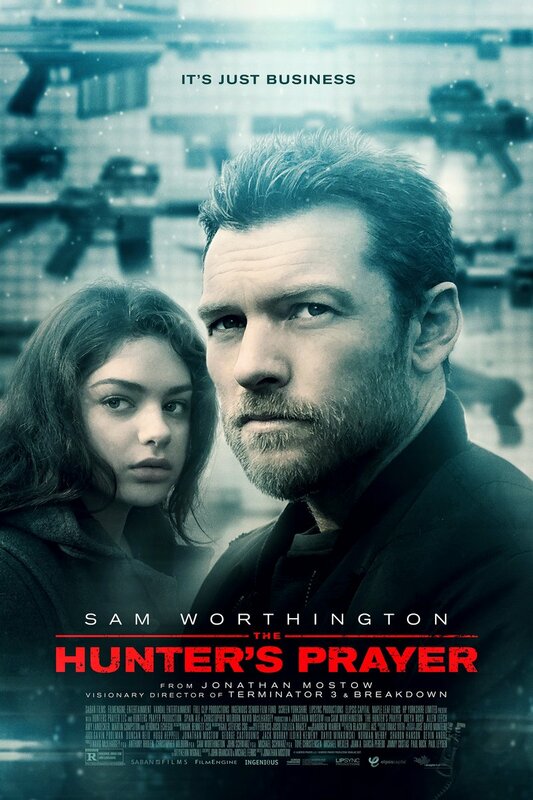 The Hunter's Prayer DVD and Blu-ray release date was set for August 8, 2017 and available on Digital HD from Amazon Video and iTunes on August 8, 2017. When a reclusive assassin named Lucas is hired to murder Ella, he finds that he can't bring himself to shoot her and his plan begins to fail. What follows next is a complicated and dangerous game of chase where both of their lives are now put in danger, and they have no choice but to form an uncomfortable alliance. Continually being pursued, their only chance for survival is to reveal the despicable people who viciously killed her family and seek justice.